I was really ill on Friday night and what with travelling home all day Saturday, I kind of struggled to find time to recover. anyway, I also realised that I nevet told you about my day in Birmingham!!! zut alors et mon dieu! How could I forget!!! now I wasn't feeling particularly bright and breezy, I still had the vile sore throat but that was NOT going to stop me from the Birmingham times no way josé!!! I was obviously feeling worse than I thought because I didn't go on a massive shopping binge like I normally do!!! In all seriousness... I didn't get that much stuff!!! what can I say, I just happen to know my way around their galleries pretty well!!! so what DID I buy I hear you cry??? do NOT asky why because I honestly don't know!!! all I do know is that when I got back to the hotel to look at my purchases, only then did I realise that they all were cupcake themed! to be fair it IS pretty... i'm just not sure what to do with it yet!!! quite the mini kawaii shopping spree i'm sure you'll agree!!! i honestly haven't a clue where i'm up to on the list of countries!!! so if anyone can think of a country i haven't said a farewell to yet, let me know! 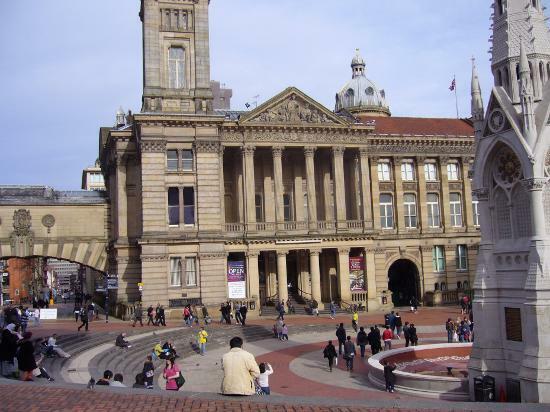 Loved the way you made Birmingham look so continental & classy - like to see my old home town looking so good & made me realise I need to make a trip to see the Pre-Raphaelite artwork.